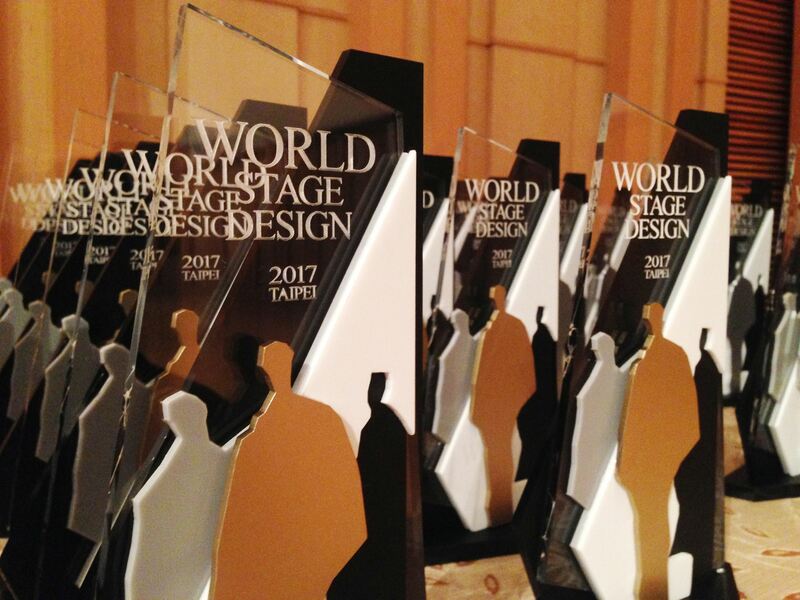 Check out all the exhibitions, performances, keynotes, and activities at WSD2017 in Taipei. 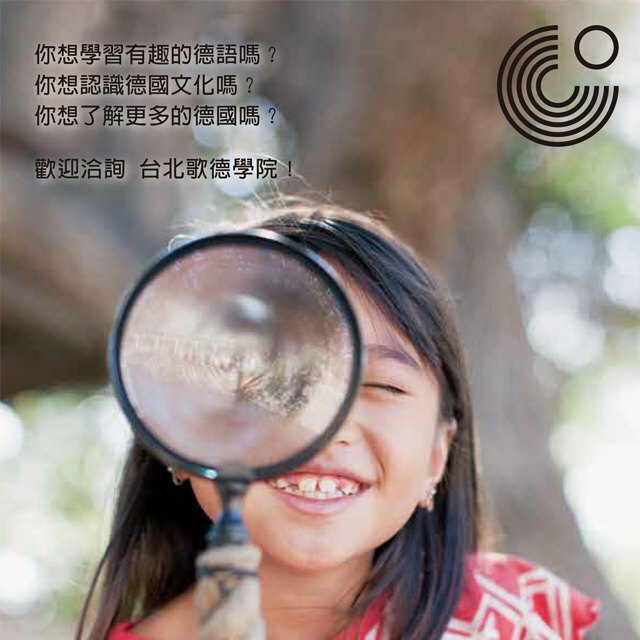 Welcome our new partner, Goethe-Institut Taipei! We are pleased to announce our newest partnership with the Goethe-Institut Taipei. The Goethe-Institut Taipei supports German designers and artists to participant in WSD2017 Exhibition and Scenofest. Giving us the opportunity to see their amazing works and performance in WSD2017.